Nicola is a Counsel in the Commercial Dispute Resolution and Shipping & Admiralty practice. Since she commenced practice, Nicola has been involved in a variety of multi-jurisdictional cases. 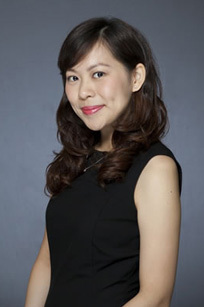 She has represented clients in arbitrations (including GAFTA, ICC, LMAA, SCMA and SIAC), mediations and also appeared in the Singapore courts. Nicola also represents clients in settlement negotiations, especially in disputes arising from commercial contracts. Apart from contentious work, she is also engaged for drafting and advisory services. Nicola is fluent in English and Mandarin.